Today Indian auto industry is transforming in a rapid state, moving from BS-IV to BS-VI and later to electric vehicles all these boost initiated As India began to liberalise its automobile market in 1991 .The Indian car market has seen a lot of cars from different car makers both home and foreign manufacturers . Our industry have a lot of fascinating stories which many of us don’t really know . Here are few cars that once ruled the India roads . 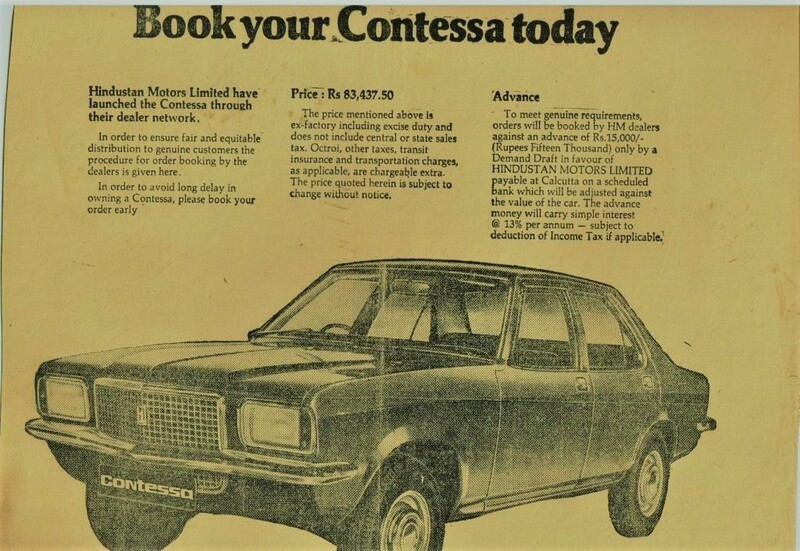 The Hindustan Contessa was manufactured by Hindustan Motors (HM) from 1984 to 2002 . It was one of the few Indian manufactured luxury cars in the market. Hindustan Contessa went against the likes of Standard 2000 and Premier 118 NE . 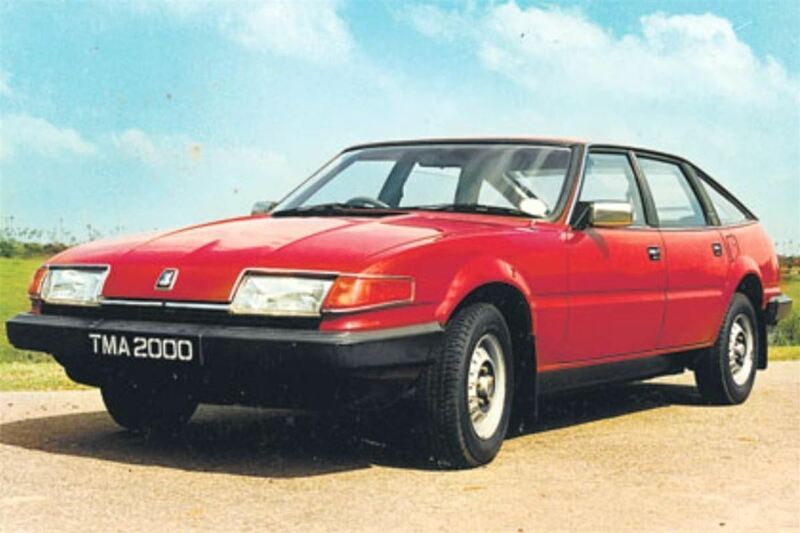 There were three versions of this car; 1.8 GLX (Isuzu petrol), 2.0 DLX (Isuzu diesel) and 2.0 TD (Isuzu turbodiesel). was a popular choice among government officials and offered features like power windows, power steering, air conditioning . 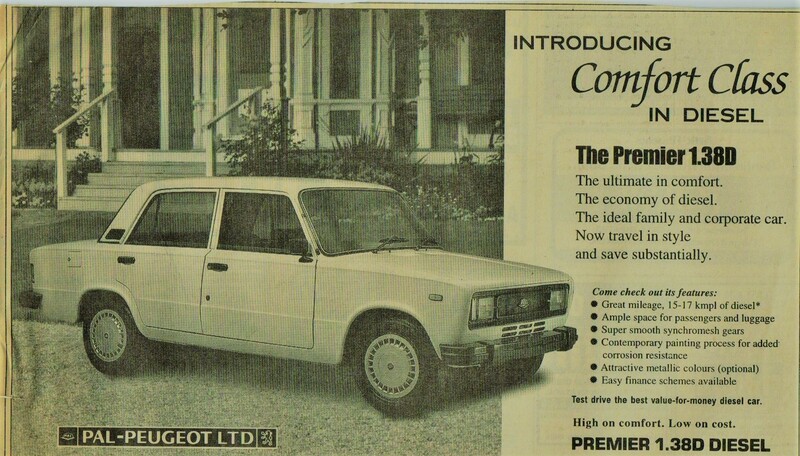 Premier 118 NE was launched in 1985. Intentionally came with a 1.2 liter Nissan sourced petrol motor. 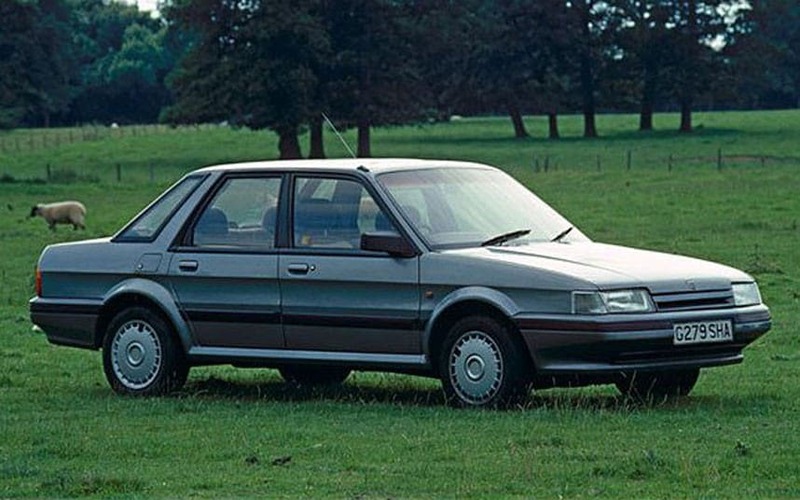 In the 90s a diesel powered version of this sedan was launched, and this helped the car gain traction. Sipani Dolphin was a copy of the British four-wheeled, three-door Reliant Kitten . The standard version of the Dolphin was light blue in colour. Being light and comparably powerful by Indian standards of the day, the Dolphin became known as a fast car and saw some competition success in India. 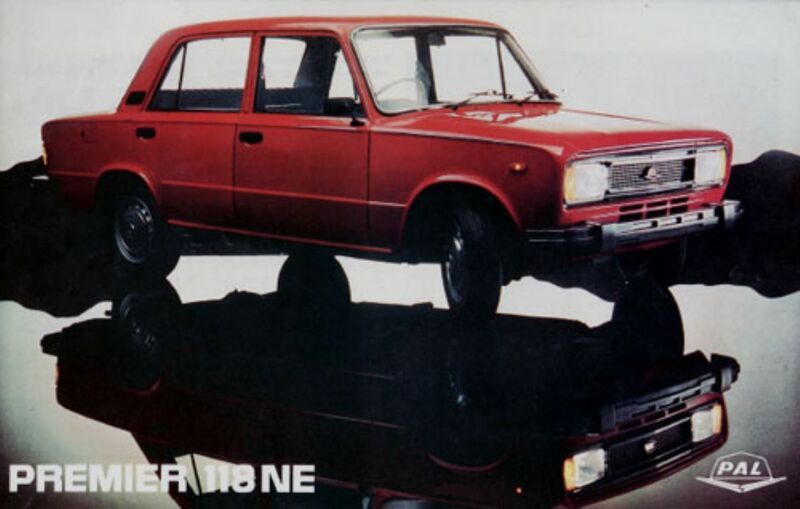 Production of the Dolphin was effected by the launch of Maruti 800 . 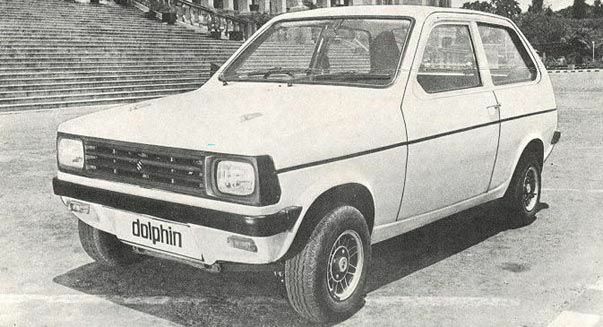 To compete, a five-door version of the Dolphin was developed, called the “Montana”. Its impact in the market was negligible at best, mainly selling in a very small area near Bangalore. 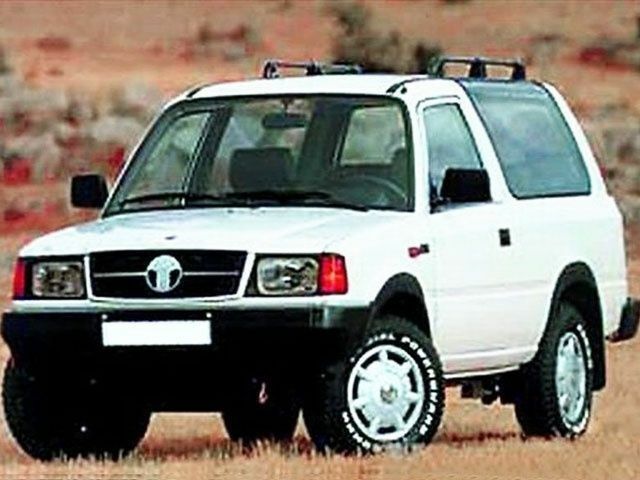 Tata Sierra was a three-door SUV produced by Tata motors in 1991 .It was the first automobile to be designed and produced in India . 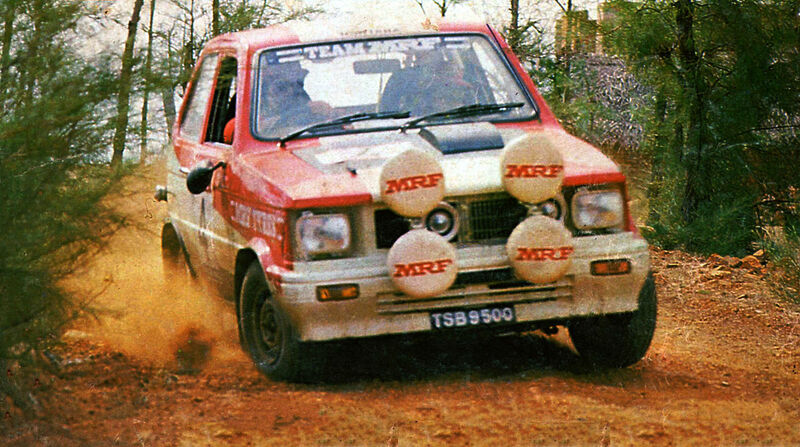 Tata Sierra was Powered by a 2 liter diesel engine that put out 68 Bhp-118 Nm intentionally . Tata motors later launched the Sierra Turbo with put out 90 hp and 200 Nm of peak torque . The car was the first diesel vehicle to be accepted as a personal car in India and also came with first in class features like such as adjustable steering ,power windows, power steering and a Tachometer . 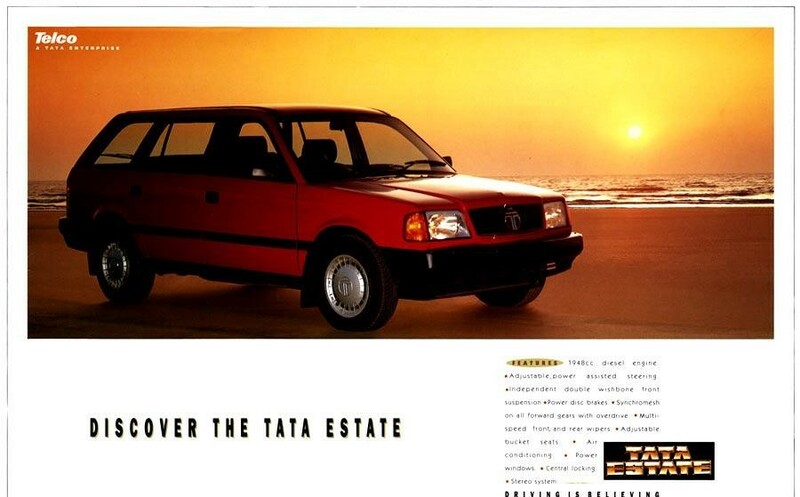 Tata Estate was a station wagon produced by Tata motors in 1992 . The car was considered fairly advanced during its time and had many features which were not common among other Indian cars available at the same price range then . It was powered by a 1.9 liter 68 Hp Diesel Engine mated to 5-speed manual transmission. Tata also made a bullet proof version of the Estate for VVIP’s . 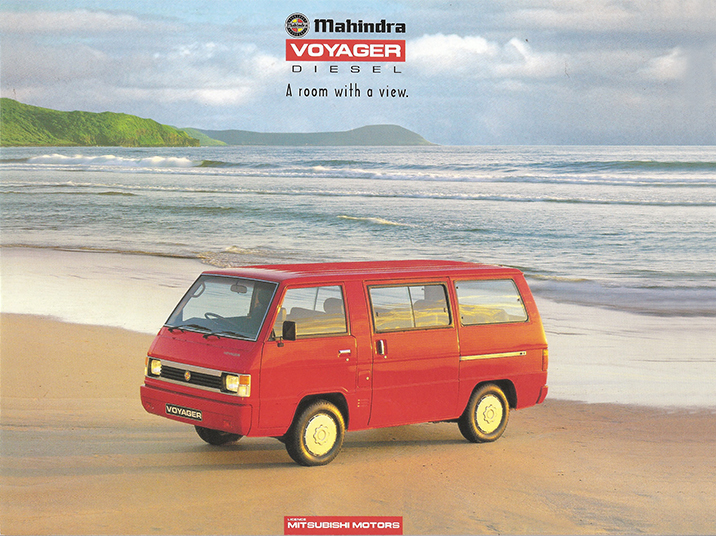 Voyager was India’s first Multi-Purpose family van. 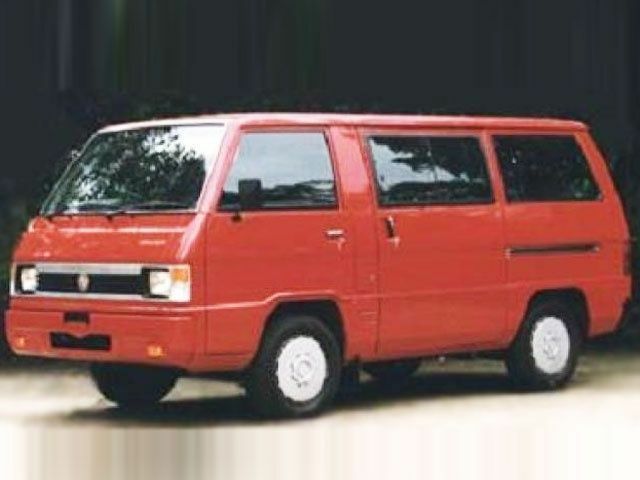 Was made in collaboration with Mitsubishi Motors .Voyager was launched in India in 1997 . It was powered by 2.1 liter turbo diesel engine sourced from Peugeot. The vehicle was priced at 5.25 lakh rupees then . 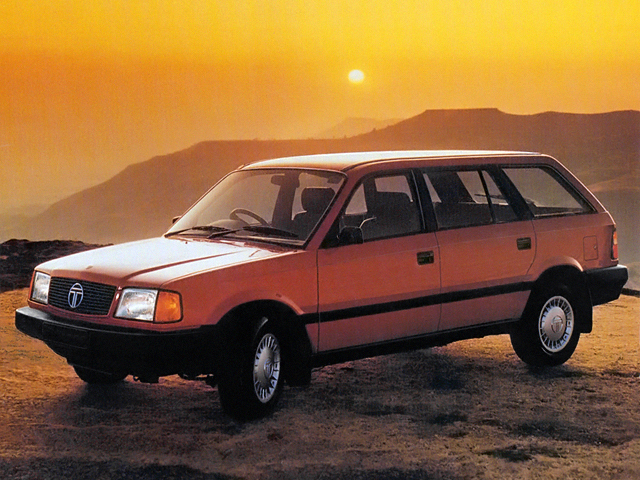 Sipani Automobiles Ltd managed to get a contract to assemble the Rover Montego in India from 1991. The Montego was available as a sedan and as a station-wagon in India. It came with a 2-litre diesel engine, 5-speed manual transmission, power steering, windows, AC and all the comforts you could think of in a good modern car. It was priced at Rs. 11 lakh . 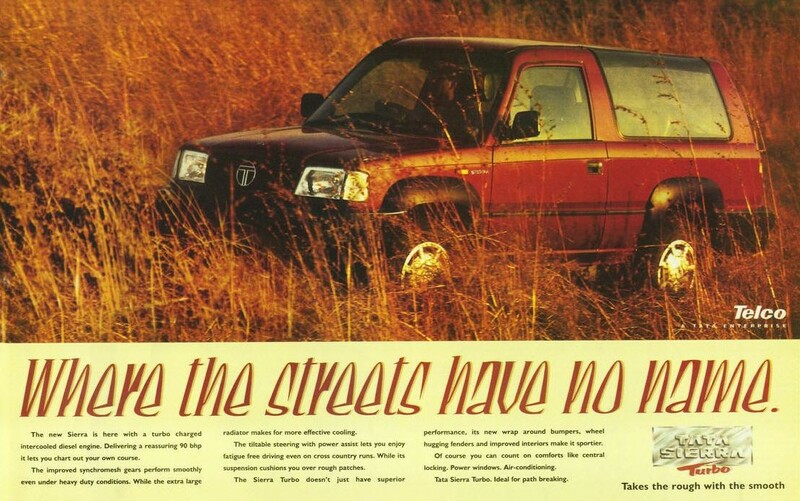 In 1995 company stopped the brand by selling just 236 cars . The Peugeot 309 was bought to India through a joint venture with Premier Automobiles Limited (PAL) in 1994, It was very well accepted when it came into the Indian market. It had a very fuel-efficient 1.5 litre diesel engine and a capable petrol, 1.4 litre, 75 bhp engine too. 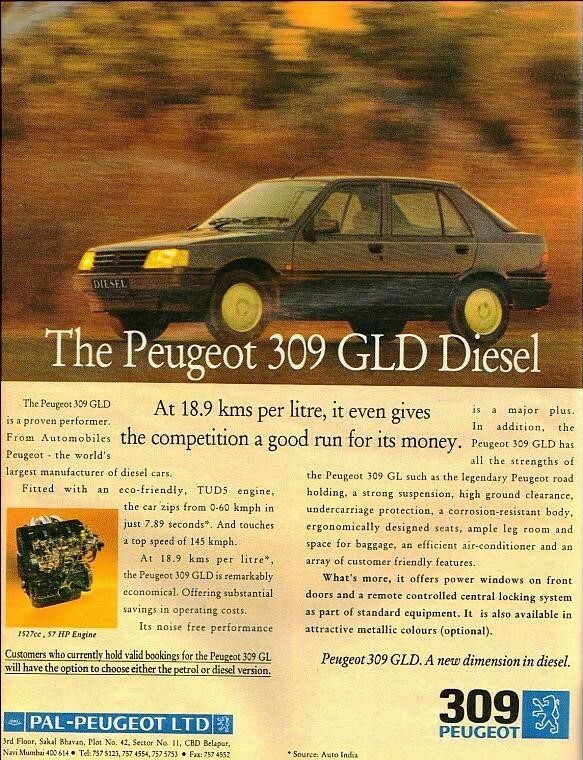 The 58 bhp diesel engine from the Peugeot 309 was also used in the Maruti Esteem diesel, Zen diesel and the Hyundai Accent diesel. 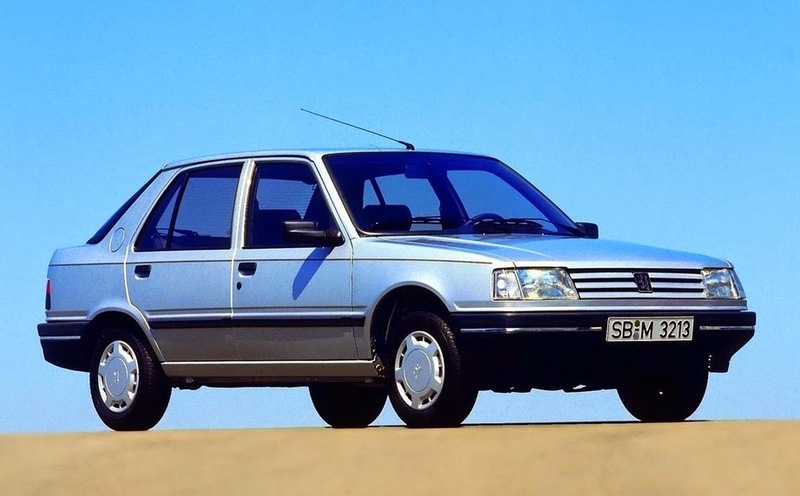 The Peugeot 309 was a tough car, with great ground clearance and decent road manners. However, The joint-venture died due to labour problems and financial trouble with PAL and so did the car in 1997. 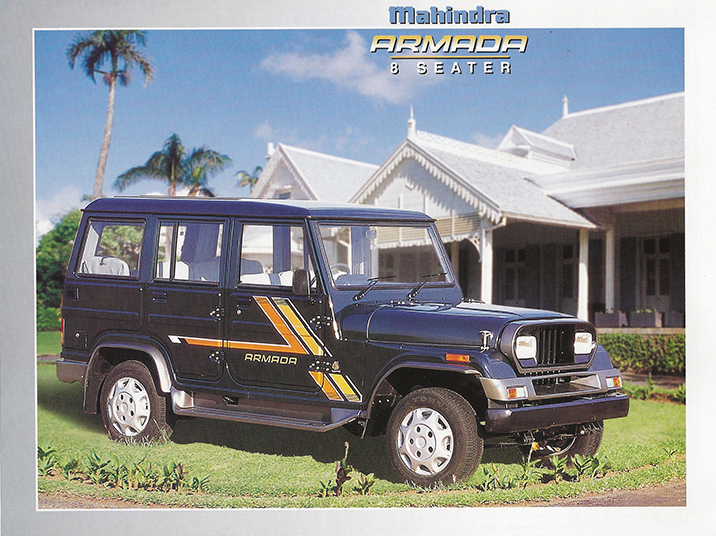 The Mahindra Armada was a SUV produced by Mahindra . It was produced in India from 1993 until 2001. As of 1998 it was complemented by the more luxurious “Armada Grand” which went on sale in 1998. 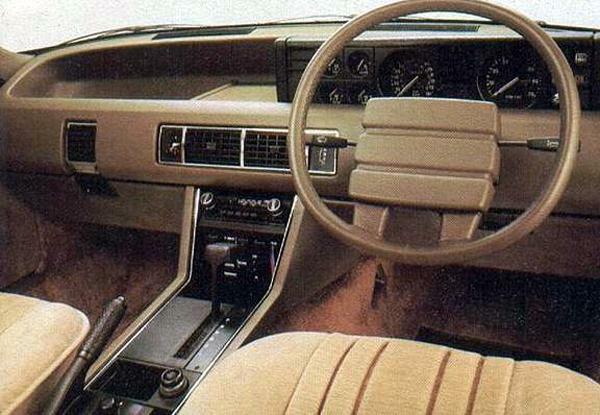 It had power windows and power steering , revised interior features and plastic grille; and an electro-mechanical 4×4 selector.